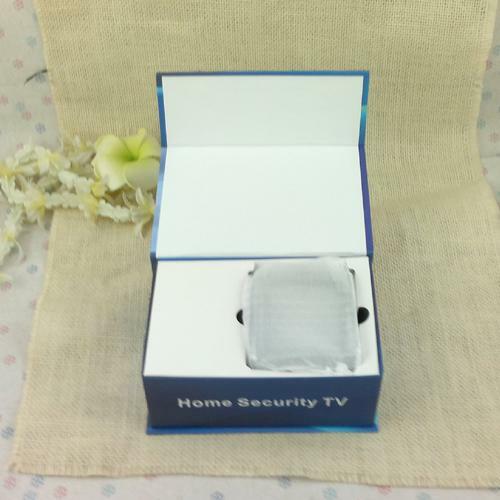 This new small mock Fake TV Guardian is simple and effective. 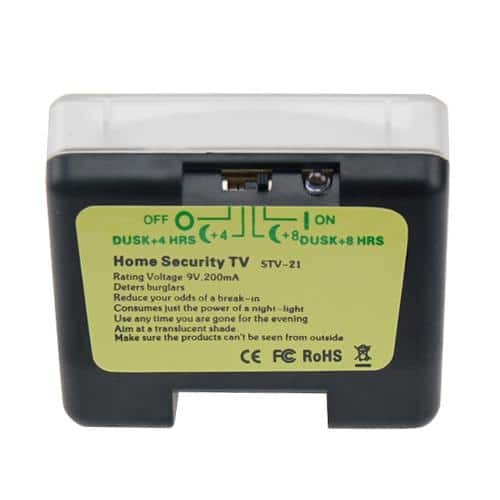 This new small mock Fake TV Guardian is a simple and effective way to stop the burglar by fooling him into thinking there is someone up and watching tv. 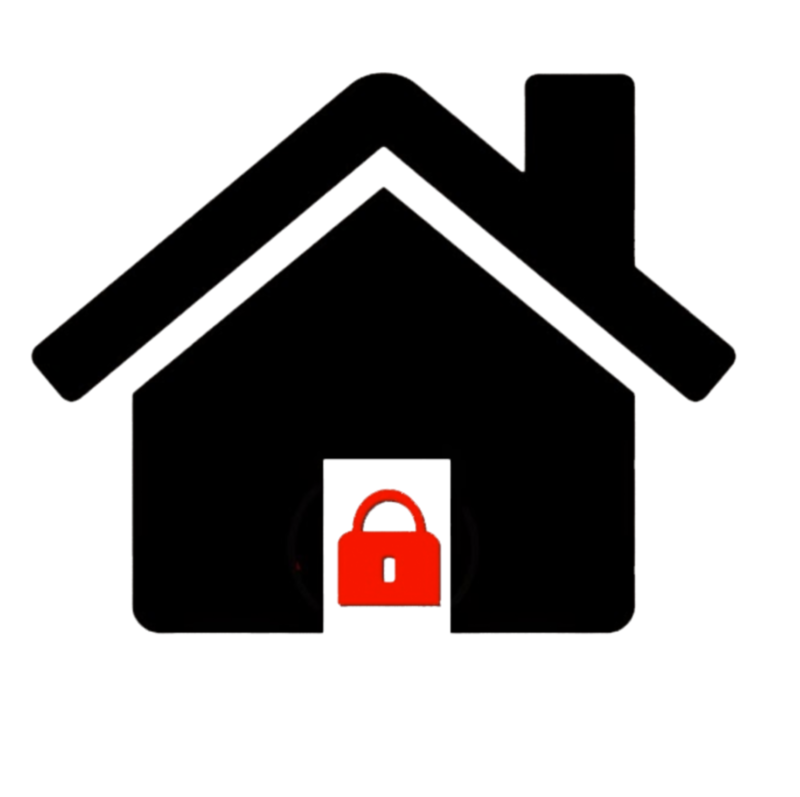 • Is a visual deterrent to intruders/burglars: giving the appearance that someone is at home watching TV. • This is a big improvement on previous versions with realistic TV programme simulation: completely unpredictable, no light or colour pattern repeats. 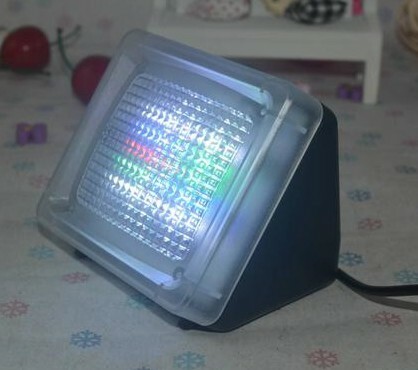 • Simulates scene changes, light fades, light flickering, on-screen motion & colour changes. • Unlike previous versions this device has a timer and is ideal as a deterrent if you are going out for the evening or on holidays. 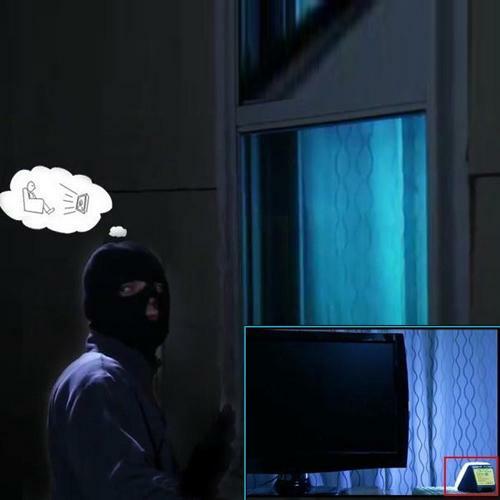 • Some people leave their TV on to outwit a burglar. 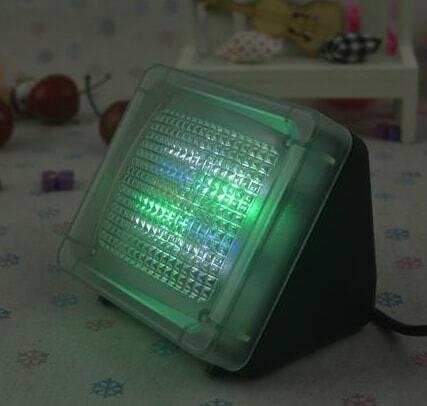 This device will save hugely on their electricity usage as it uses the same amount of electricity as a night light and will prolong the life of their TV. • If you are home alone you, can make it look like there is someone in the next room. This is especially effective for older people who live on their own. Simply plug it in and face it towards a curtained window or a window with the blinds closed. • Make a vacant property or a vacation home look occupied. 1. Plug in Fake Security TV. work continuously for 4 hours and go to Standby automatically. work continuously for 8 hours and standby automatically. 4. Move the switch to the ”ON”, it will start to work at once and will continue until it is turned off.